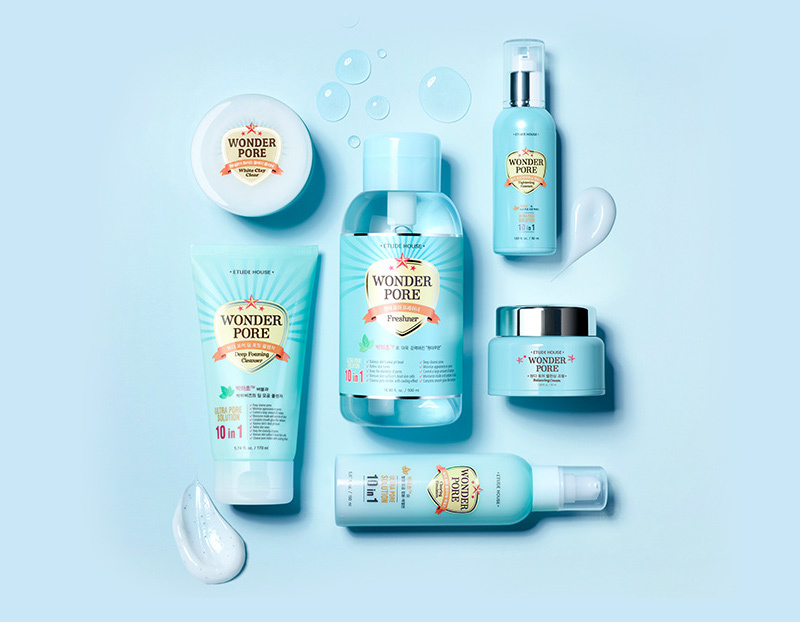 Radiant your Skin Care with the [Etude House] Wonder Pore Freshner, 250ml, Facial Cleansers, (10 in 1, Pore Care, Preventing Enlarged Pores)! we aim to provide you best korean products to take good care of your skin, including Cosmetics, Skincare, Toner. Hydra Toner online. Total pore solution of Etude house Wonder Pore Freshner 250ml Facial Cleansers​: effectively cleans the inside and outside of pores with its special peppermint extract. 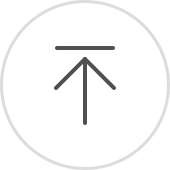 viv…@gmail.com I have bought this product many times and I really enjoy using it. 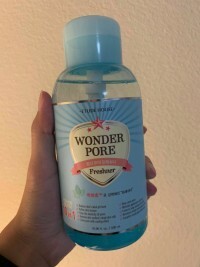 It makes my skin feel so clean and refreshed after applying it on with a cotton pad. Definitely recommend! 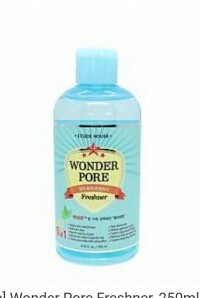 It feels refreshing on the skin and does a good job at removing impurities. I haven't noticed smaller pore sizes yet. 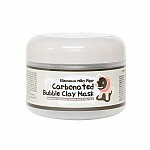 It does not cause skin irritation nor redness. It does have a bit of a cooling effect. zye…@yahoo.com This product is amazing, it really did clean my pores and it even minimized the appearance of them! !